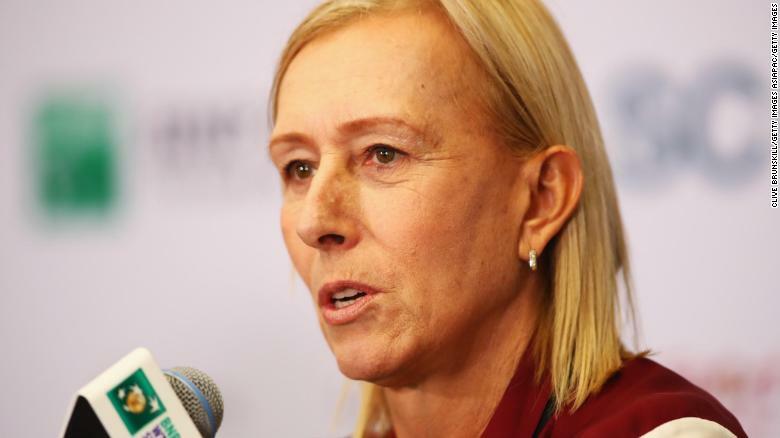 Transgender athletes were enraged by Navratilova's comments and she's backtracked, but her original remarks reignited a simmering debate. Your view? By William Dykeman why should she have to apologize to these freaks?